Ocean waves set to music combine to draw you into deep states of peace and relaxation. 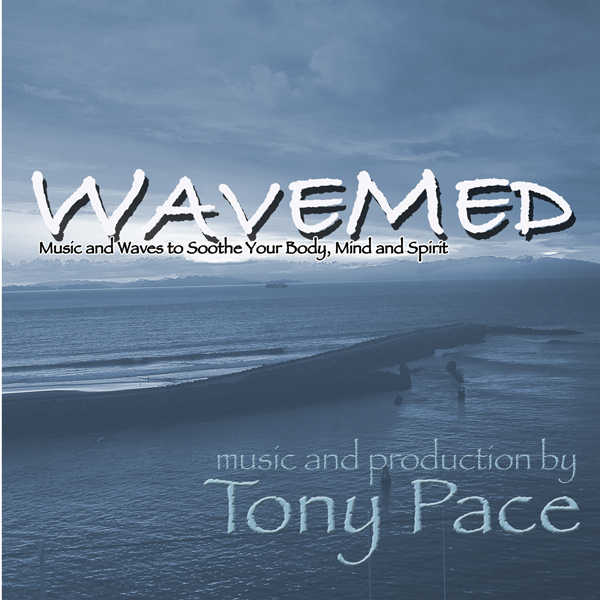 Sound, waves, nature and music have long been known to possess healing properties for body mind and spirit.Wave Med blends those energies in a way that creates an experience you can enjoy over and over again. A conversation between music and specific wave patterns provides you with a twenty minute relaxation experience that refreshes and rejuvenates you in the midst of a busy day, or can help you unwind and let go of stress at the end of your day. Sit back, relax and enjoy!